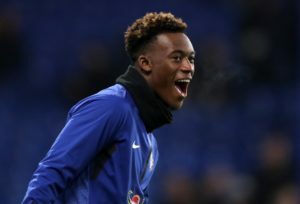 Callum Hudson-Odoi is doing the right thing by playing a waiting game over his Chelsea future, according to Jamie Carragher. 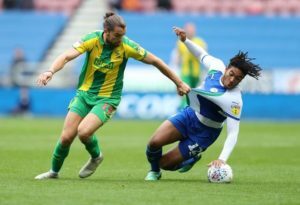 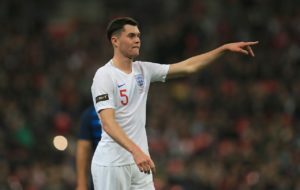 Chelsea's teenage full-back Reece James has revealed that he is looking to follow Callum Hudson-Odoi into the England senior team. 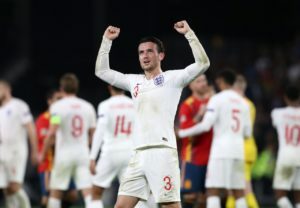 Leicester City's Ben Chilwell says a loan spell at Huddersfield Town helped transform him into an England player. 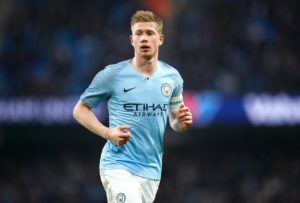 Manchester City midfielder Kevin De Bruyne believes the future looks bright for England and expects them to challenge at Euro 2020. 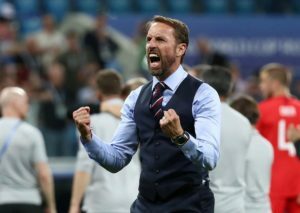 Southampton's St Mary's Stadium is being tipped to be the host venue for England's Euro 2020 qualifier against Kosovo. 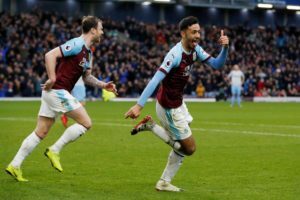 Dwight McNeil admits training with the full England squad has given him a confidence boost for the rest of the season with Burnley. 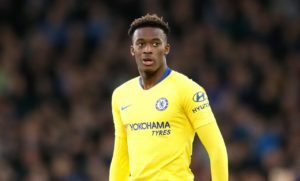 Chelsea's Callum Hudson-Odoi has praised the influence of fellow promising England talent Jadon Sancho. 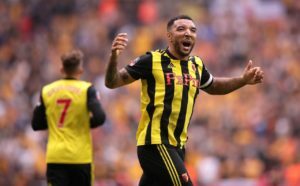 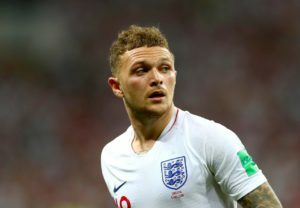 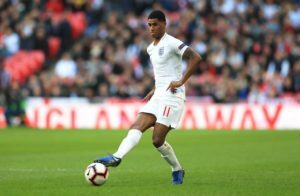 How did Jadon Sancho fare on his first competitive England start? 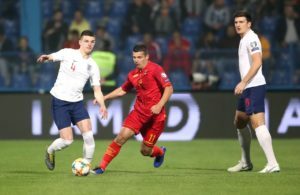 Jadon Sancho was handed his first competitive start for England in the Euro 2020 qualifier against Czech Republic at Wembley. 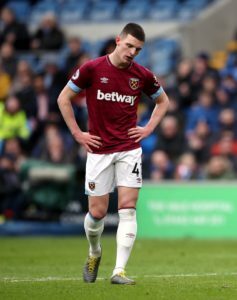 New England midfielder Declan Rice has apologised for old social media posts he made as a teenage which appear to support the IRA. 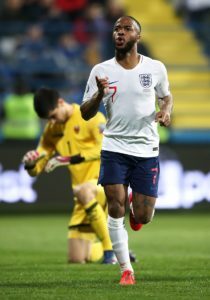 Marcus Rashford was the only absentee from England training a day out from their opening Euro 2020 qualifier against the Czech Republic. 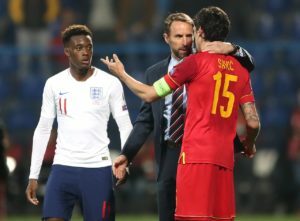 Jordan Henderson has assumed the unofficial role of England's vocal coach - and the Liverpool midfielder does not intend on keeping quiet any time soon. 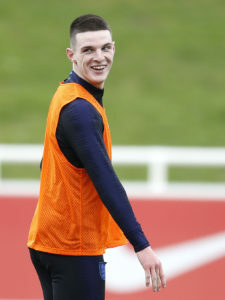 Michael Keane empathises with Declan Rice after he tooleft the Republic of Ireland set-up for England. 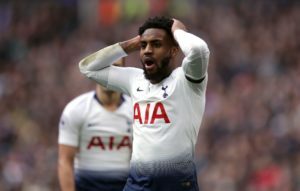 Danny Rose admits he empathises with Declan Rice over his switch of international allegiance, having almost done the same. 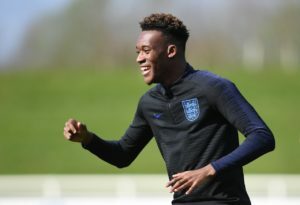 Highly-rated Chelsea teenager Callum Hudson-Odoi has been handed his first England call-up. 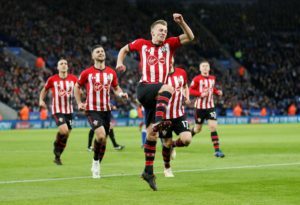 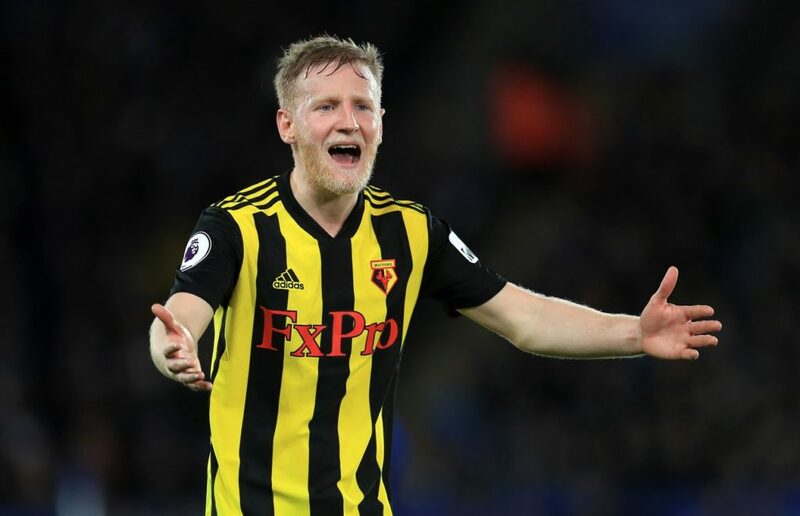 Southampton’s James Ward-Prowse will hope to add to his solitary England cap after being called up for the Euro 2020 qualifiers. 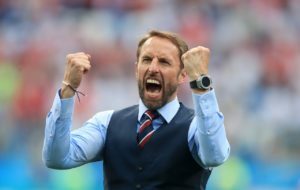 England manager Gareth Southgate insists he has no intention of leaving his job before Euro 2020 but is unsure beyond that date.